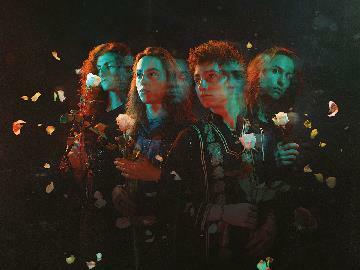 Buy tickets for Greta Van Fleet at Eatons Hill Hotel on 03/09/2019 at LiveNation.com.au. Search for Australia and international concert tickets, tour dates and venues in your area with the world's largest concert search engine. Rescheduled from February 3rd event. All current tickets remain valid for entry to the rescheduled shows at the relevant venue without the need for exchange.